We believe eating healthy should not cost more and taste just as good. With over 20 different smoothies to choose from, plus seasonal specials, we make some of the healthiest and diverse smoothies in Toronto. 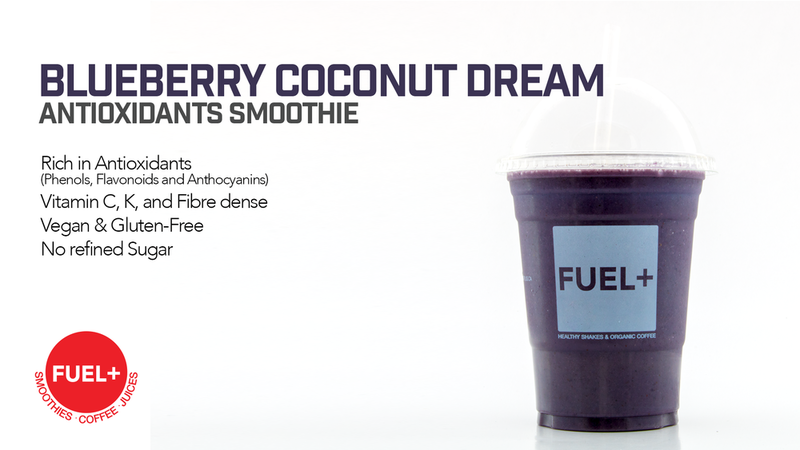 All our smoothies are plant-based (Vegan) and Gluten Free with no added artificial flavours, colour, or sugar. We use real whole ingredients and our customers can taste the difference. Recipes are designed with health in mind. Separated into categories like Antioxidants, Protein and Detox, customers can choose what they need that day. Plus our breakfast smoothies are super popular for the busy city lives as a quick meal on the go. 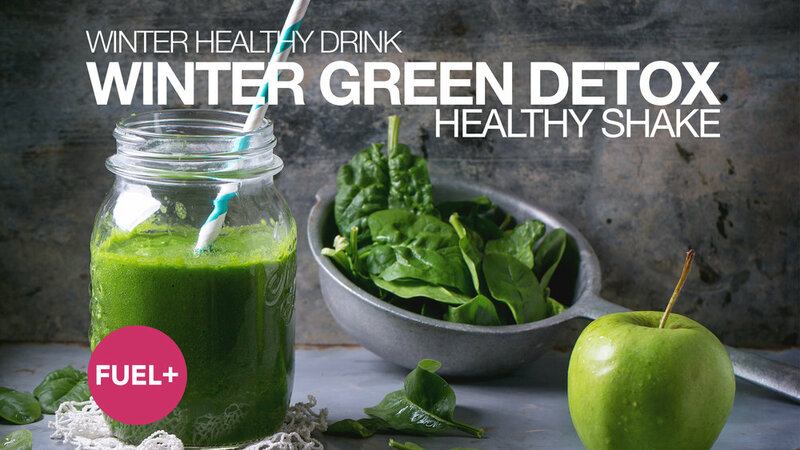 Focus on micronutrients and insoluble fibres, our detox shakes help you fuel up with nutrients while helping you get rid of the unwanted toxin in your body. 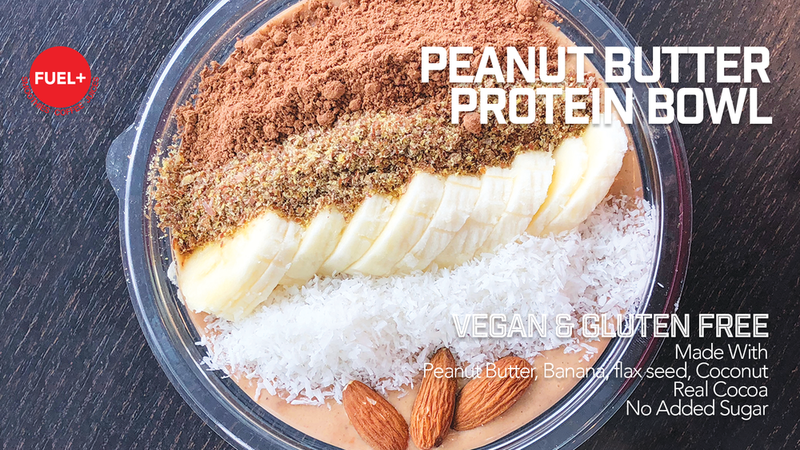 Providing clean protein and making it bio-available. 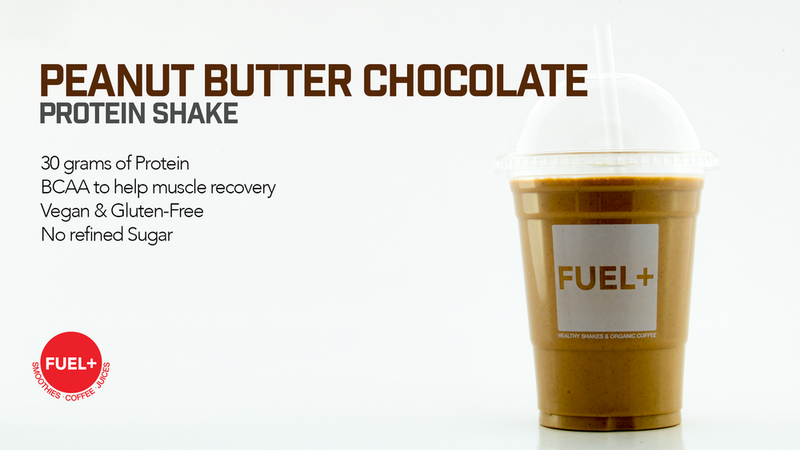 Not only do we offer 20-30 grams of protein in each of our protein shakes, they also contain BCAA (Branched-Chain Amino Acid) to help your body recover and absorb necessary nutrients to build muscle. Our Antioxidants Shakes are designed to help your body fight free radicals while fueling your body with the best antioxidants. We don't use refined sugar in any of our smoothies, so the sweetness comes from many superfood and fruits. Let our smoothies naturally enhance your mood through all seasons. Many people who suffer from SAD should also consider an antioxidants rich diet during the darker months. Need something more for the day? We got you covered. From our organic and rich espresso shots to the healthiest Spirulina, we have the right supplyment for you.